Beat the clock to turn the lock! Exodus Escape Room is a real life adventure game where you are locked in a room. The goal is simple – you have 60 minutes to work together with other players, crack codes and solve ciphers to escape. 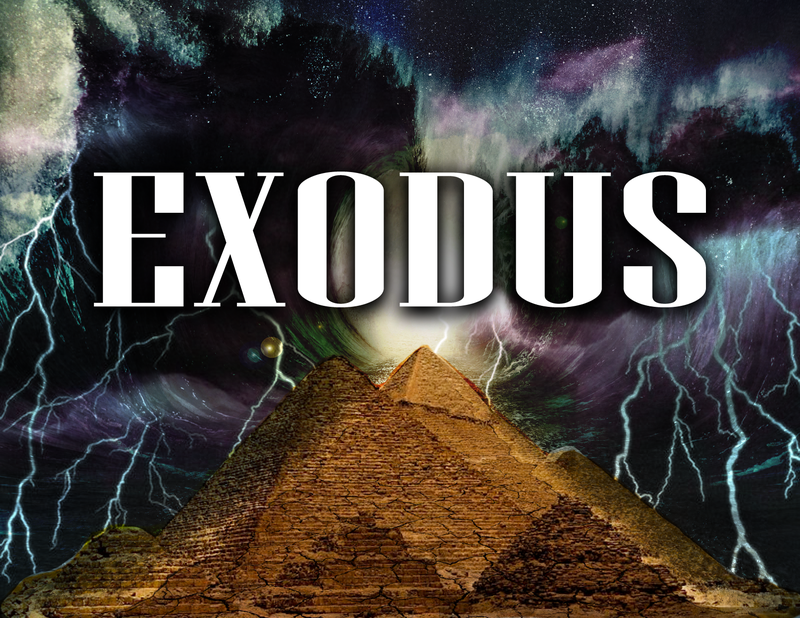 Spend one action-packed hour at Exodus Escape Room. Work on puzzles, solve clues and work in a team to escape. The real life adventure game has been designed for small groups of 2-14 people and each game has a different number of allowable players. A tip? Explore your surroundings, be observant and rely on your critical thinking skills to escape. In the midst of a murder investigation, Sherlock Holmes has been kidnapped by the very murderer he was trying to catch! Now, it is up to you to piece together the evidence he has left behind in his study. Will you be clever enough to step into Sherlock’s shoes and solve the mystery? Wealthy and famous composer Ludovico Manin is the prime suspect in a recent, high-profile crime. Tonight, during his annual Masquerade Ball, is your best chance to look for evidence against him. Disguised as guests, you must infiltrate the ball, find proof of Manin’s guilt, and leave without being detected. Can you find the stolen object and escape in time? This hard difficulty escape room is available for two to eight players and takes an hour to play. You are being held captive in the Pharaoh’s Palace. Luckily, someone has escaped before you, leaving clues behind which might be enough to help you escape as well! As the plagues of Egypt rage around you, you must unlock the secrets of the palace and reach the safety of the desert. Please leave us a review so we can share it with other escape room enthusiasts. Keep up with all the exciting developments in the world of escape rooms! Sign up here for our newsletter to find out where your next escape room adventure will take you!